Sophie was about as unlikely to find a happy ending as any shelter dog could be. She was 11 years old. She was a pit bull, a breed that frightens away many adopters. And she was covered with the telltale scars of a fighting dog, a career that also cost her one eye and part of an ear. Her jaw and wrists had been broken and left untreated, leaving her with a permanent hobble. She’d been bred so many times her teats sagged. Her skin was in terrible shape, and well, she wasn’t exactly the kind of dog you see gracing the cover of Dog Fancy. Pits and pit mixes now make up anywhere from 30 to 70 percent of dogs in shelters nationwide. 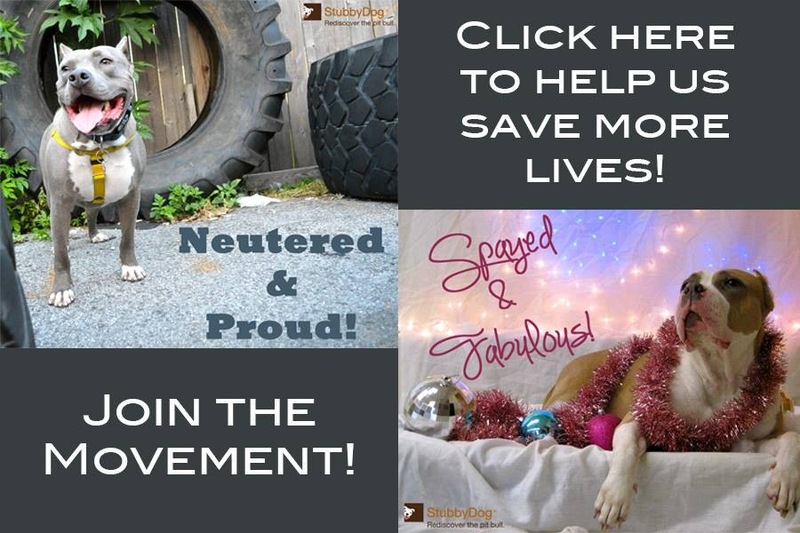 What started out as a part-time adoption effort mushroomed immediately into a full time education and pit bull advocacy campaign. “We found ourselves tackling an avalanche of issues,” says Reynolds, who quickly got invited to speak at conferences and workshops organized by the Humane Society, ASPCA, and several other well-respected animal welfare organizations. BAD RAP quickly became the go-to group for high-profile issues involving pit bulls. BAD RAP coordinated the rescue of unclaimed Katrina pit bulls. It was also the group the ASPCA contacted after football star Michael Vick was arrested for dog fighting. During Vick’s trial, BAD RAP members flew to Virginia to help an ASPCA-led team evaluate the pit bulls seized from Vick’s property and make recommendations on what to do with them. It was a first for dog fighting cases; usually, fighting dogs are summarily euthanized. Reynolds hopes the case will help fighting dogs seized in future busts, by showing that even pit bulls raised in the bleakest conditions and for the worst purposes, deserve to be judged by their behavior, not their breed or owner. 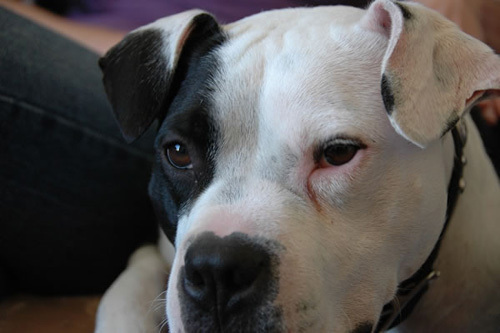 Meanwhile, Reynolds and her group continue to work to give pit bulls the chance they deserve. And pit bulls need the help. 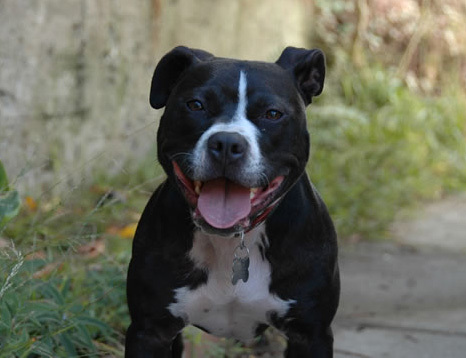 Breed specific legislation regulating ownership of pit bulls, among other breeds, has been passed in several cities and municipalities, including Boston, Denver, and Toledo. Pits and pit mixes now make up anywhere from 30 to 70 percent of dogs in shelters nationwide. Still Reynolds sees lots of reasons to be optimistic. The group’s collaboration with the ASPCA and her growing list of invitations to speak across the country leads her to believe things are starting to turn around. “Many people are deciding to stop being paralyzed by the problems and get to work,” she says. The happy stories she encounters along the way keep her going. Sophie, for instance, finally found a home. She now spends her days hanging out with her adoptive mom at work and channeling her maternal instincts into tenderly caring for a collection of stuffed toys. Although the adopter’s family was horrified when they heard their daughter had brought home a battle-scarred pit bull, Sophie won them all over at Thanksgiving. Another dog saved, and more minds opened. BAD RAP sees no reason to stop.